Amazing things can happen when focused and motivated people share their challenges and ideas. And huge success often starts from just a few great conversations. We love connecting with like-minded people: courageous leaders who believe that changing times present tremendous opportunities for reinvention and growth. So, are you ready to talk? 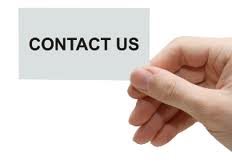 Connect with us at talk@enablingvisions.com or call + 44 (0) 117 344 5009 to start planning your future success.